We maintain an extensive inventory of remanufactured hydraulic pumps and motors for John Deere® equipment: 240, 330, 490, 690, 790 and 892. View the list below for our commonly stocked items. Don't see what you're looking for? Our inventory is constantly changing, give us a call - we still might have it. 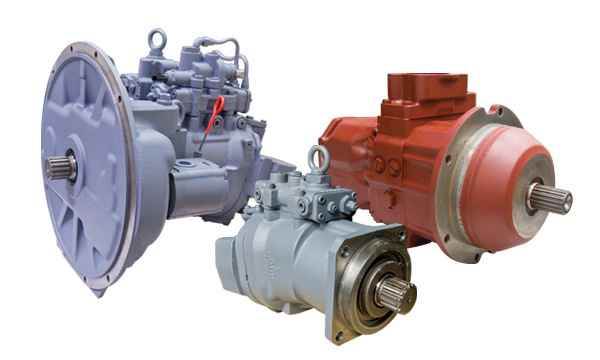 These are common pumps we typically stock in reman or repair. Please call us to discuss our ability to support less common pumps. Whether we have your unit in stock or not, repair is always an option. 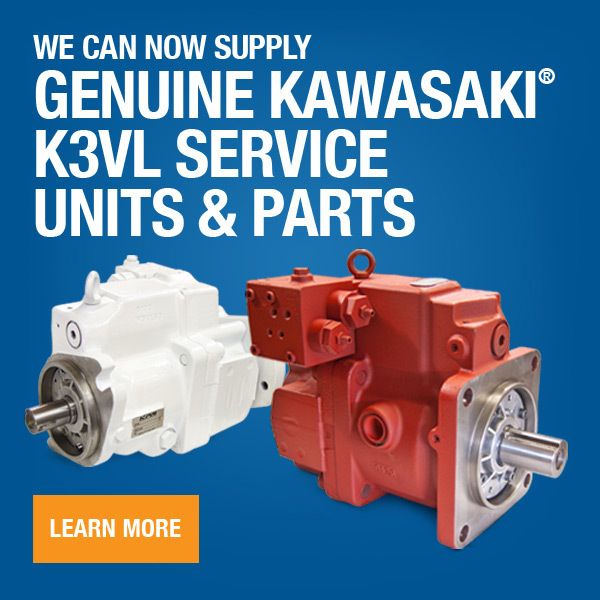 In fact, it may be your BEST option for obsolete and hard to find hydraulic pumps and motors. Letting us repair your unit can also be drastically cheaper than replacing it, especially if parts are hard to come by. Contact us if you're interested in or in need of a repair on a hydraulic pump or motor from your John Deere machine.